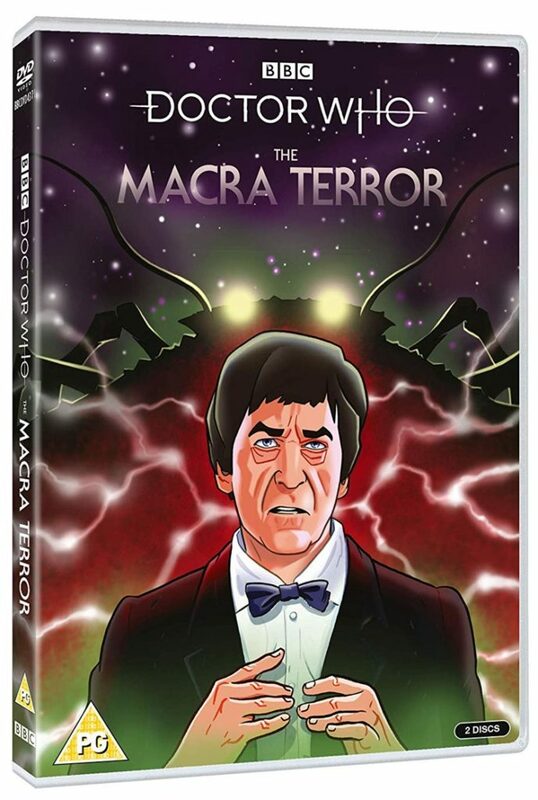 The release of the animated The Macra Terror on the 25th March will be strongly anticipated by many Doctor Who fans; especially those still beguiled by Patrick Troughton’s magical performance and the warm rapport between him and Frazer Hines’s Jamie. 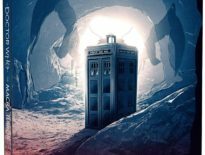 Originally part of Doctor Who‘s Season 4, all four episodes have been animated for the first time and will be available on DVD, Blu-ray, collector’s edition Blu-ray SteelBook, and ̶ presumably ̶ digital download. The DVD is £15.99, while the standard Blu-ray will see you get a penny’s change from a Score (that’s £20, for the uninitiated). The download will probably retail for somewhere in between. That’s comparatively modest pricing, but still potentially out of reach for younger fans or those on low incomes. And the three-disc SteelBook is advertised at a hefty £32.99. To put those figures into context, if you’re over 25 and work for 37.5hrs a week for the National Living Wage, you’ll earn £265 per week after Income Tax and National Insurance. So, if you’re restrained and go for just the standard Blu-ray, that’ll cost you 7.5% of your weekly take-home. That might not sound like much, but it is if you don’t have it. 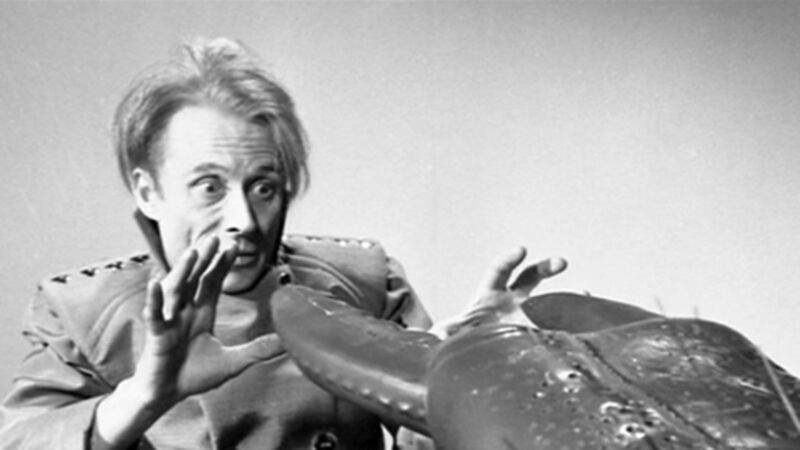 But there are alternative ways to enjoy The Macra Terror if you’re on a budget. 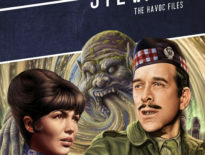 You can enjoy the BBC’s archived photo-novel for free by clicking here (or track down a copy of Doctor Who Magazine Special 35 from 2013, which boasts tele-snaps of The Macra Terror, plus The Power of the Daleks, The Faceless Ones, The Moonbase, and The Highlanders). You could pick up a second-hand copy of the audio book for just £6.75. You can even find it on audio cassette, but prices vary. Sadly, you probably won’t find the novelisation online for much less than £25, but trawl your charity and second-hand shops and you might get lucky. Of course, if you have the money to spend, none of these options is going to beat clutching your own shrink-wrapped slab of Who heaven; but if you know someone who can’t quite stretch to it, why not invite them over to share? 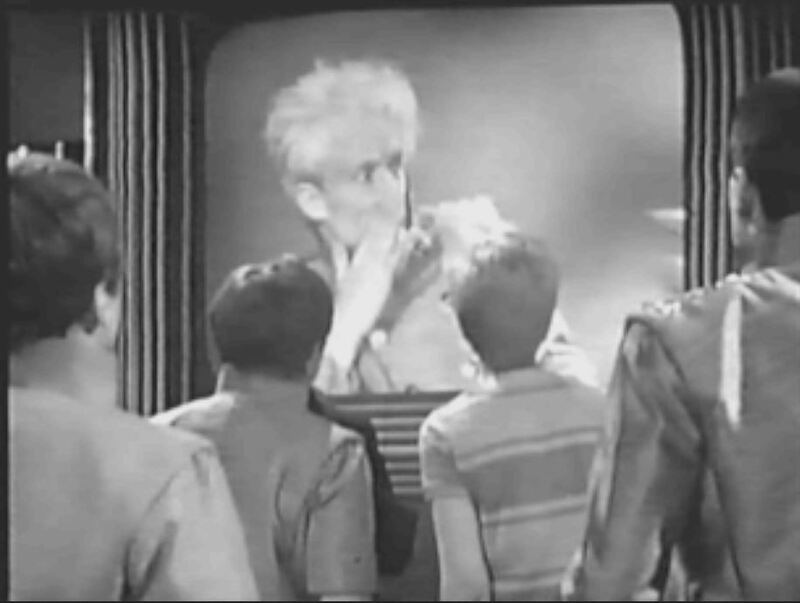 Would the Doctor approve of a Macra Party? Of claws, she would.